On the lookout for the prefect scrapkit to feature that little boy in your life...well here it is...in Full and Tagger Size...now you can capture all those special memories of him using this kit. 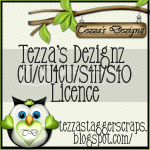 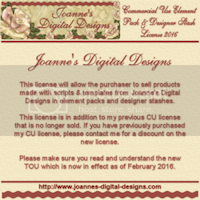 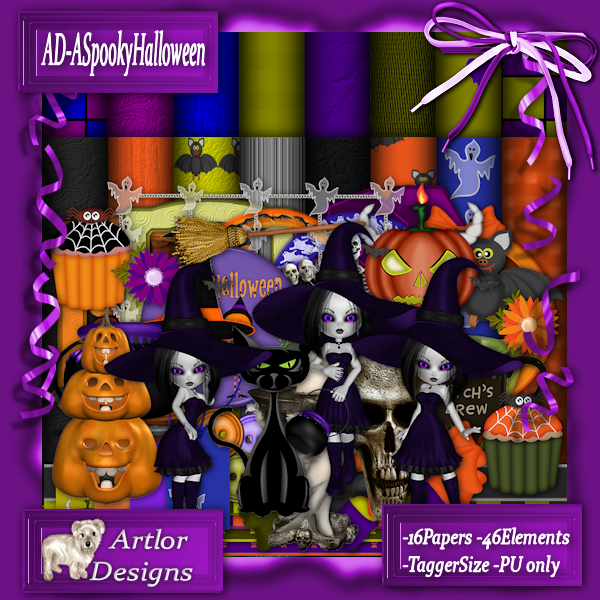 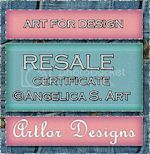 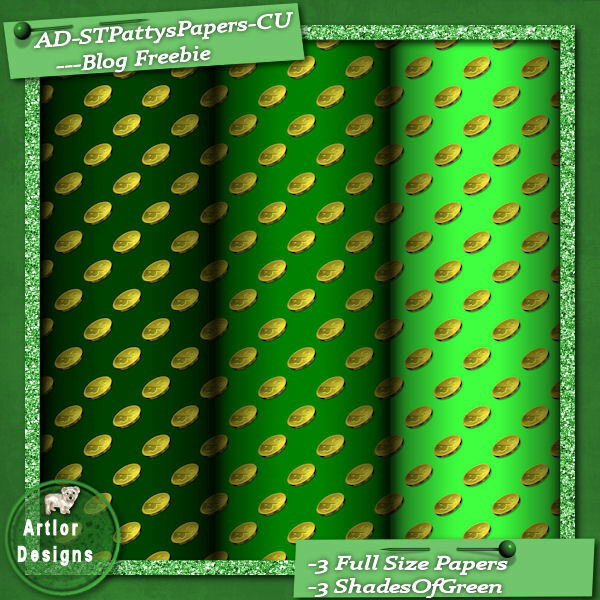 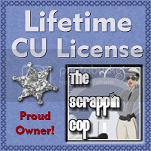 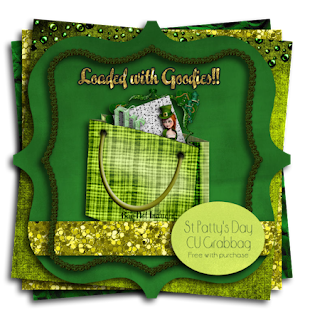 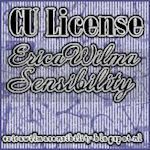 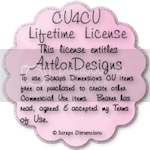 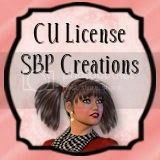 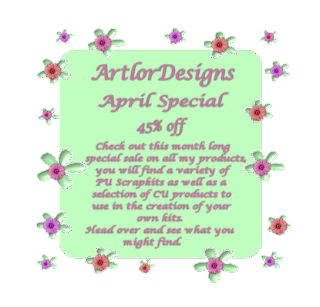 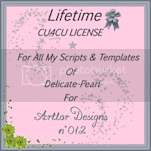 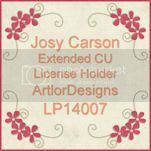 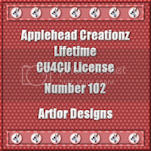 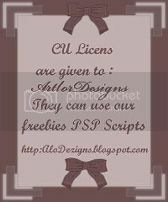 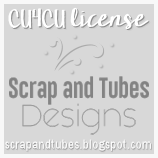 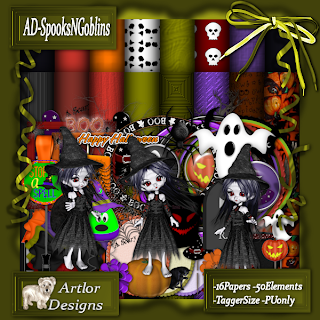 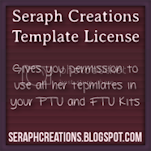 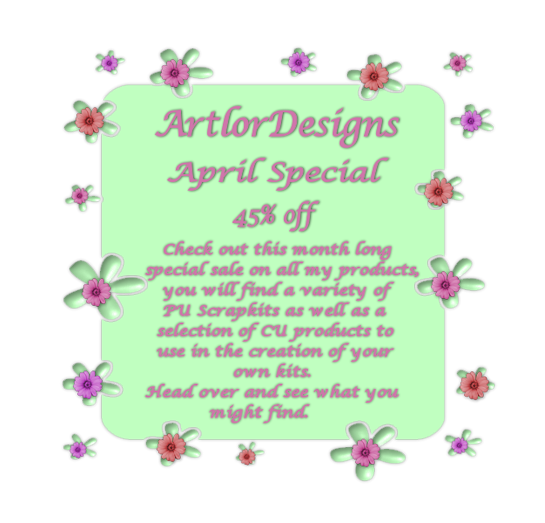 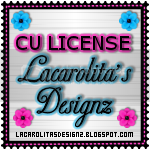 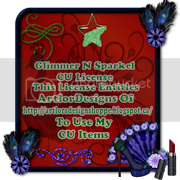 It is carpenter themed but can be use to create other layouts and tags as well...so pick it up at any of my stores listed on the left hand side of this blog and enjoy yourself. 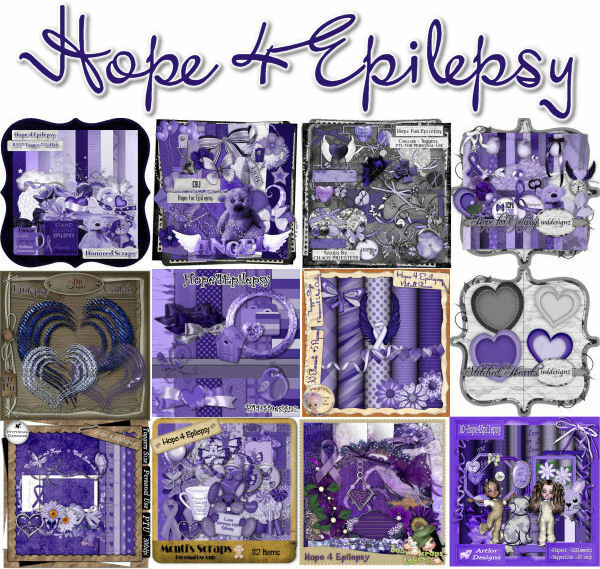 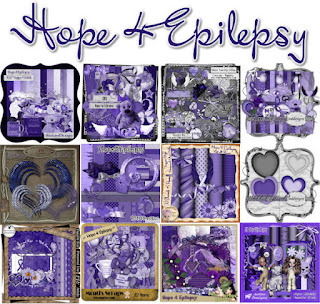 A very special collab..the designers of Treasured Scraps, Taggers Delight and YourScrapAddiction have put together this gorgeous collab with all proceeds going to help a precious little boy named Jase (son of Patty-HonoredScraps) who has just been diagnosed with Epilepsy to help travel expenses for his medical treatments. 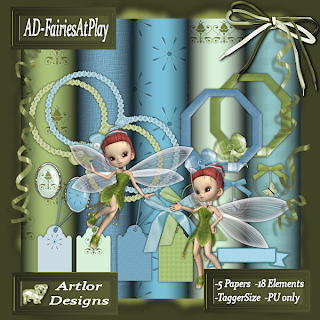 Fairies and their magical garden comes to all fairy lovers in this beautiful scrapkit. 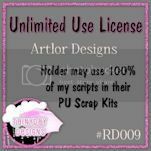 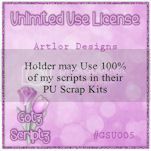 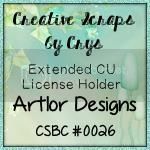 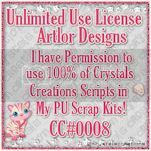 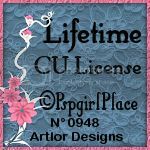 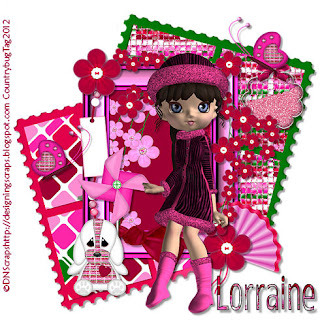 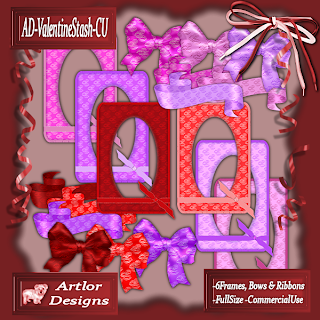 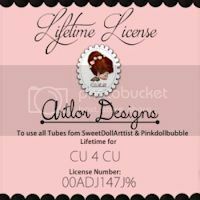 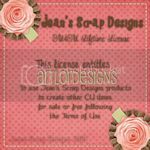 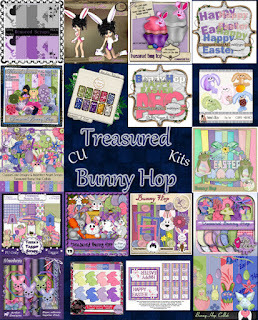 Check out the whimsical feel and the beautiful pink tones of this kit for you to create with...the possiblities for layouts and/or tags are limited only to your own imagination. 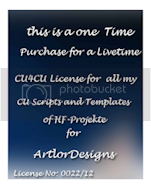 Here is my part of the first IOS Blogtrain ..click on the preview above to download. I hope that you have fun finding all the awesome shares at the stops along your way...please remember to share your thanks along the way..we sure love to hear from you. 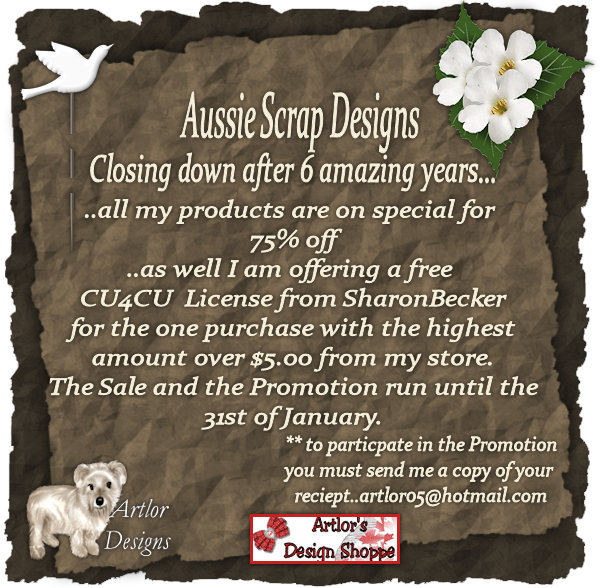 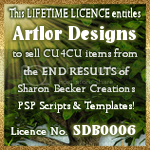 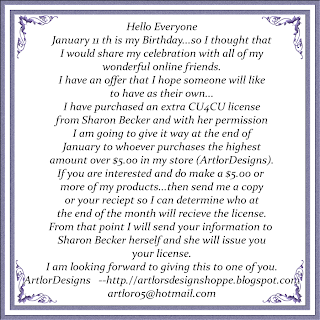 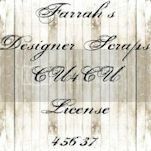 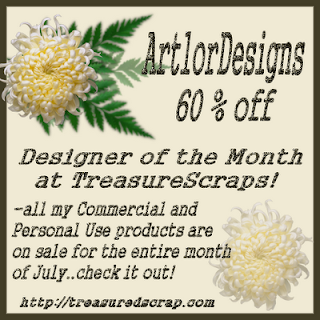 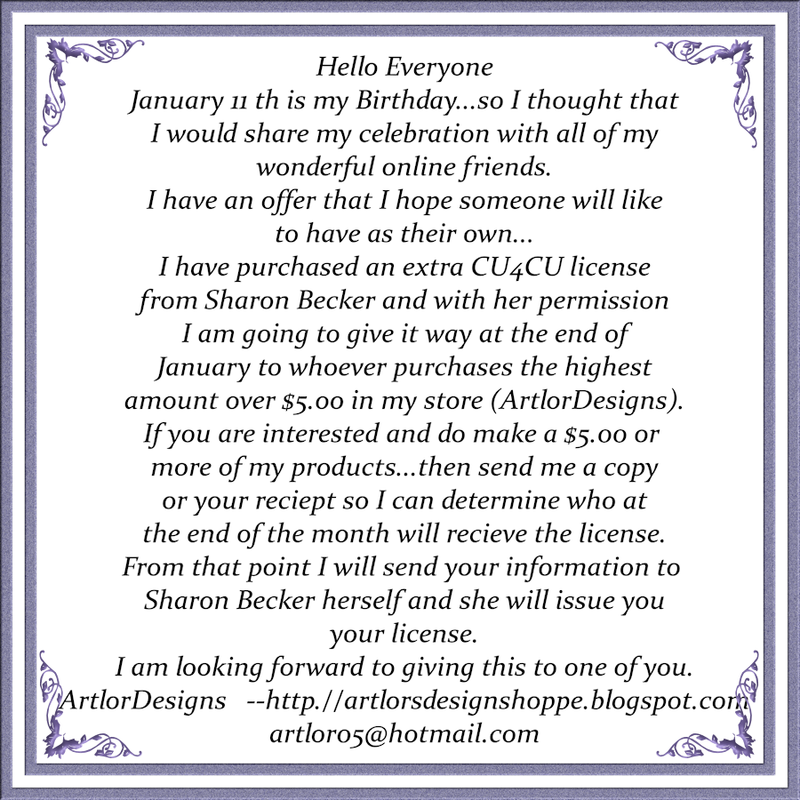 Aussie Scrap Designs is closing at the end of January after six amazing years...it has been a pleasure being a part of a group of wonderful designers from this store...I will miss everyone and wish everyone well. Head over and check out all the closing specials that are running until the 31st of January..click on the store banner above to go there. 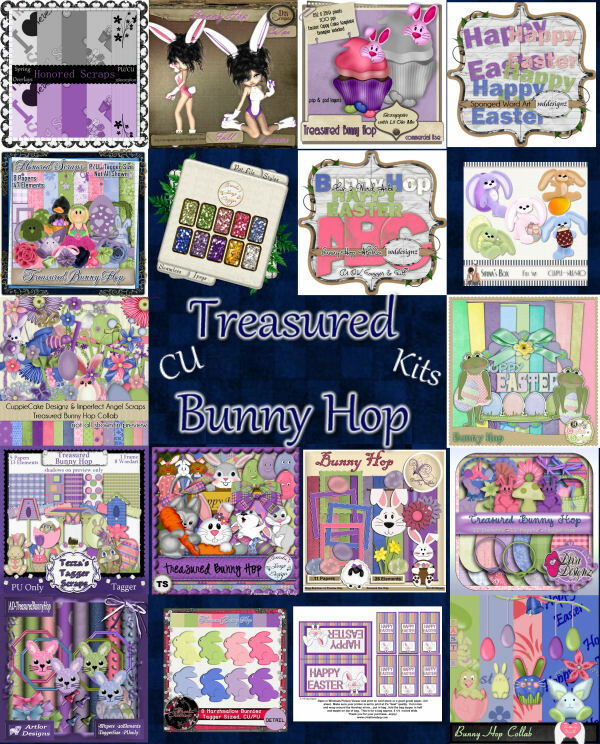 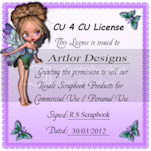 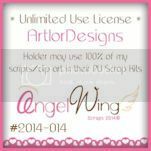 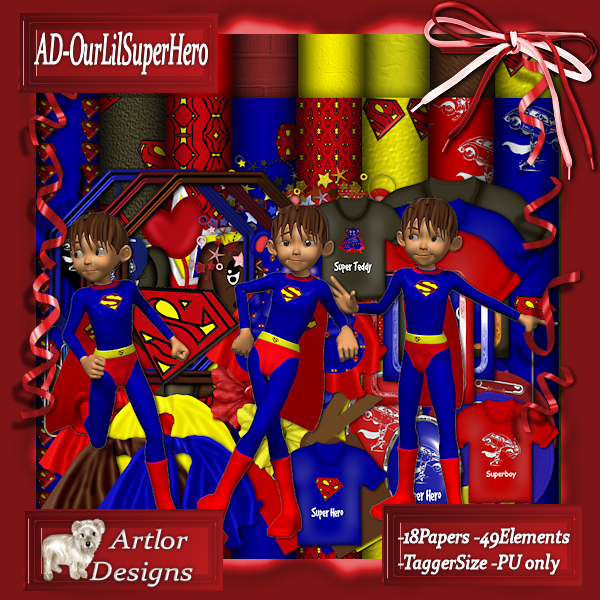 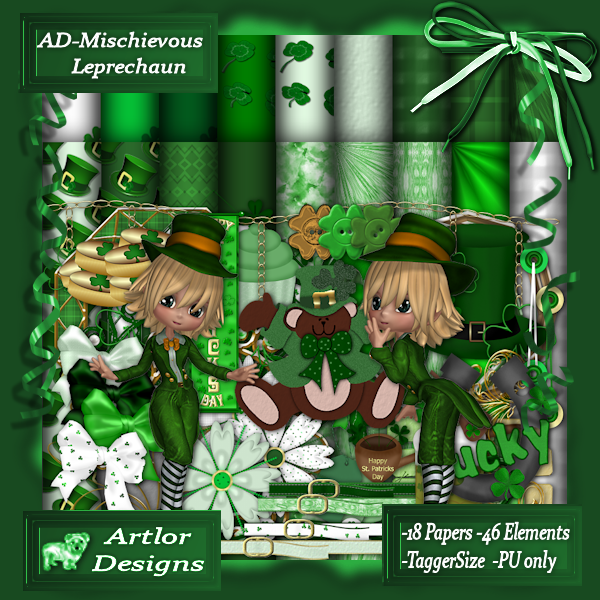 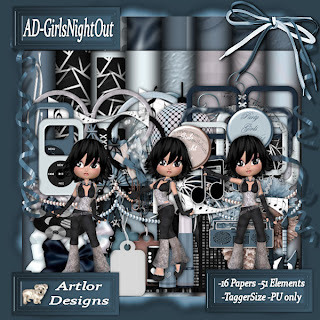 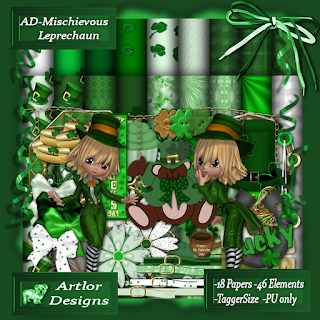 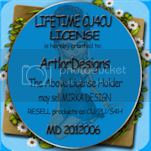 I have just added a new Scrapkit to my stores...it is tagger size and full of fun papers and elements. 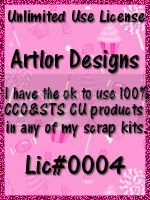 Check it out at any of my stores listed to the left.